ALA’s Metro NY Market seeks counsel from experienced leaders about how to redesign their Leadership Board – or to create an entirely new board – to attract and retain top corporate talent. Who among us hasn’t had a friend or family member afflicted by the devastation of lung disease? The American Lung Association is one of the nation’s most prestigious health advocacy organizations. 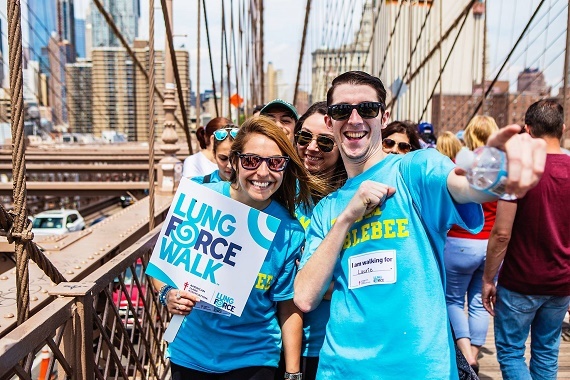 It leads the fight for healthy lungs and healthy air by searching for cures to lung diseases, dramatically reducing tobacco use and vigorously supporting legislation to protect our lungs and the air we breathe.